We are so sorry to hear the news that Spurriergate Centre Cafe has closed suddenly. 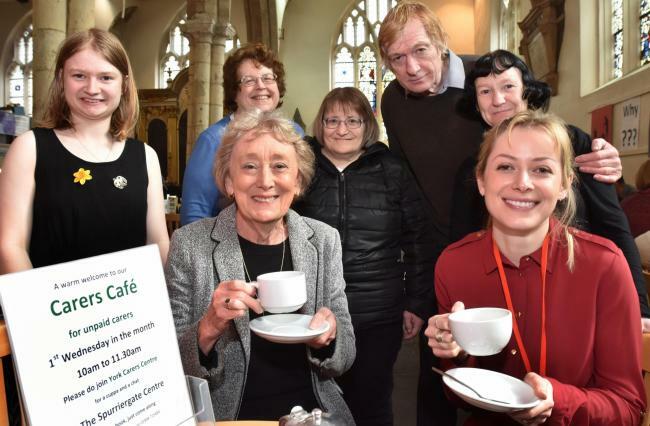 We would like to thank them for all their help and support hosting our popular Carers Cafe for so many years and we wish the staff and volunteers all the best. We are working to find an alternate venue for our Carers cafe before August and will let everyone know as soon as we have one confirmed.